You are here: Home / Building Muscle / Effects Of Whey Protein : Do You Really Need It? Effects Of Whey Protein : Do You Really Need It? Whey protein has been considered a product strictly for muscle building and for many reasons it does help in building muscle, but that is just because of the muscle’s ability to use the whey protein to recovery or heal quicker. The same can be said for using whey protein for weight loss; I say this because taking a whey protein isolate powder such as a Dolce Whey can aid in giving your body the nutrients that it needs so that you do not have weird cravings or over-eat. No one usually thinks of whey protein for weight loss and most of the time we don’t even look at the labels well enough to understand the effects of whey protein. Often people that are trying to lose weight are working out on a regular basis and rightfully so as the more calories that you burn then, the more fat that you burn off. But what most people do not understand is that while working out their body uses all of the nutrients that it had so usually what happens is that the person will go and enjoy a good meal thinking that they have earned it because of the good workout that they have put in. The truth to this is that you do tend to get hungry after working out but going and eating a big meal is only hurting your cause, this is where using a whey protein isolate powder such as Dolce Whey comes to the rescue. From my experience, I use Whey protein and Hemp Force protein every morning for my morning shake to start my day off right. which helps my body get the proper nutrition so that I do not get hungry until around lunch time. Which let’s be honest, if you workout for any length of time you are going to feel the effects from the workout but that is not to say that you should be sore or feeling fatigued the next few days after as long as you intake the proper nutrition. Well, we all know these days you can go to just about anywhere and pick up whey protein, however, have you ever looked really close to the ingredients that are in them or even the real company that made the product? If you are like I once was then the chances are slim that you pay attention to these details however these small details are what can help you achieve your goals or just take something for the sake of taking it. After all my own research or trial and error, I have found that of r me there is only one company that I trust and that is Onnit labs. 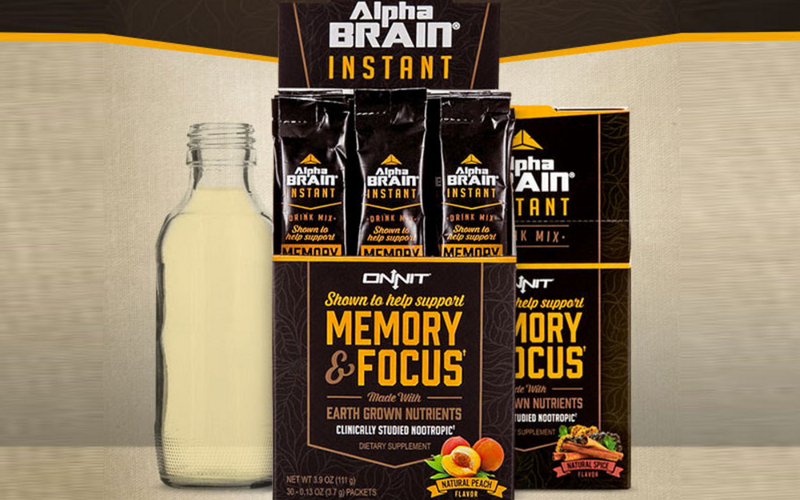 Onnit has the very best quality whey protein on the market today and they strive to provide their customers the very best that they can be possibly made. Their main whey protein is called Dolce Whey and is a very well made product, in my opinion, I have used Dolce Whey every day for about a 2 years now and have seen nothing but good results from it. For me, being lactose sensitive has always been a problem but I mix my morning shake with 8oz of almond milk, one scoop of Dolce Whey, and 2 Scoops of Hemp Force and have yet to see any negative results. 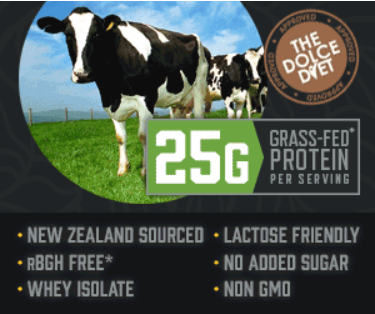 So if you are like me and are lactose sensitive then there are no worries about using Dolce Whey protein, my only suggestion is not to mix it with milk as that is where we tend to have a problem from lactose. So who has the best whey protein isolate? Onnit and the product’s name called Dolce Whey protein. Reading the label of whatever protein that you buy is the very best thing that you can do before you buy anything, let me give you an example. Let’s says that the on-shelf GNC brand looks like it has the same protein quality of the leading brand but the sugar content per serving is higher on the GNC brand than it is on the brand you are comparing it against. Both of the whey proteins will help you achieve the proper nutrients for rebuilding muscle tissue. However, the one with the higher sugar content will make your body work extra hard to break down the protein and the sugar which ends up making you gain fat and not lean muscle. In this instance, the whey protein with the higher sugar content will not aid you in maintaining your body fat percentage. In fact, it will most likely cause you to gain in your body fat percentage. 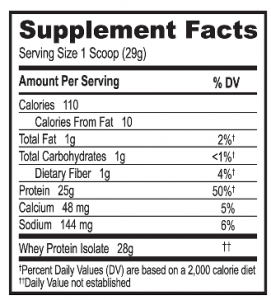 Dolce Whey Protein Facts, less than one percent of the daily carbohydrates which is sugar. 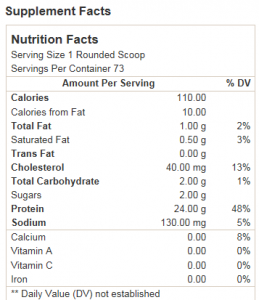 Optimum Nutrition Gold from GNC has 2 grams of sugar so the difference is clear. The Dolce Whey protein less sugar than Optimum Nutrition Gold so this means you get the nutrients needed from Dolce Whey and you do not stand the risk of gaining any unwanted weight from using it. Where Can You Go To Find Out More Whey Protein For Weight Loss? For the best place to learn more about how to maintain your weight for and even reach better points that you never thought that you could then you have come to the right website, I have many different articles on to help just about any type of person. Please, and I do mean please, do not listen to the zero carb diets plans, they are a complete waste of money. What there are not telling you is that your body does need carbs but the correct type of carbs. I will make an article on this to help you better understand the difference between bad and good carbs; it is not laid out just as most would think. But back to where you can find more information on using whey protein for weight loss, I have several articles that may interest you. I hope this helps you better understand what Whey protein can do for you and gives you some insight on where to come for more helpful tips of your fitness goals. I believe that it is all about sharing information because that is the only way we can all get better. Please drop me a line about your thoughts or anything else that you would like to see which could be helpful to you. Whey protein can be used to gain weight of lose weight, it really depends on your goals and what you are trying to accomplish. I can say that Dolce Whey is of the very best quality that you can buy and is not just some run of the mill protein powder. It is made from the best ingredients so it yields the the best results. Do you just have a shake alone for breakfast and then nothing else till lunch? or do you have your shake in conjunction with a proper meal at breakfast? I have never heard of this protein before? I’m from the UK, is it sold in stores over here or just online? I ave a protein shake for breakfast then usually eat again around 9am or 10am. I mix the shake at home before I go to work. As far as this protein, Dolce Whey is one of the best whey proteins on the market. I buy mine online because it is not sold in most stores. GNC has too many to try to hold another brand and even if they wanted to they wouldn’t unless then owned part of the company. This is the unfair part about the really helpful supplements these days. They are basically online based.